Spectacular views with privacy! 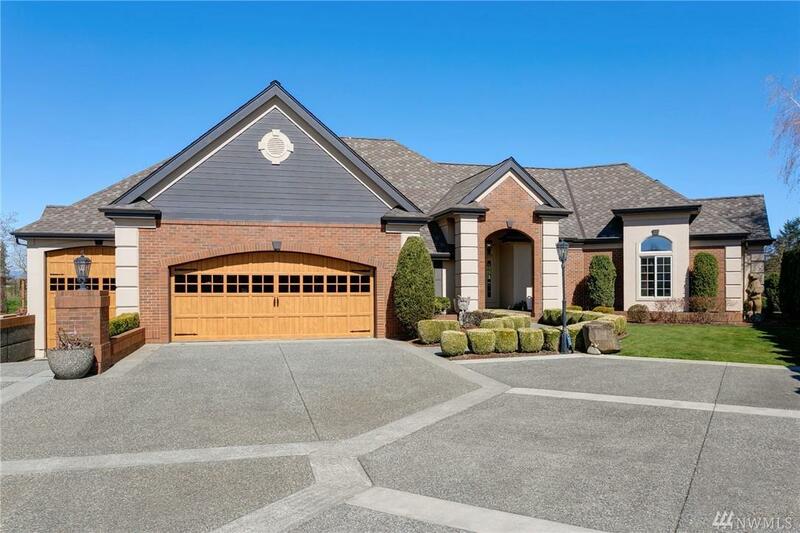 This elegant, High quality custom home enjoys a 'one of a kind' setting. Features include: stately home office, 3-sided fireplace, skylights, gracious master suite, vaulted great room, plus home is wired for a generator. 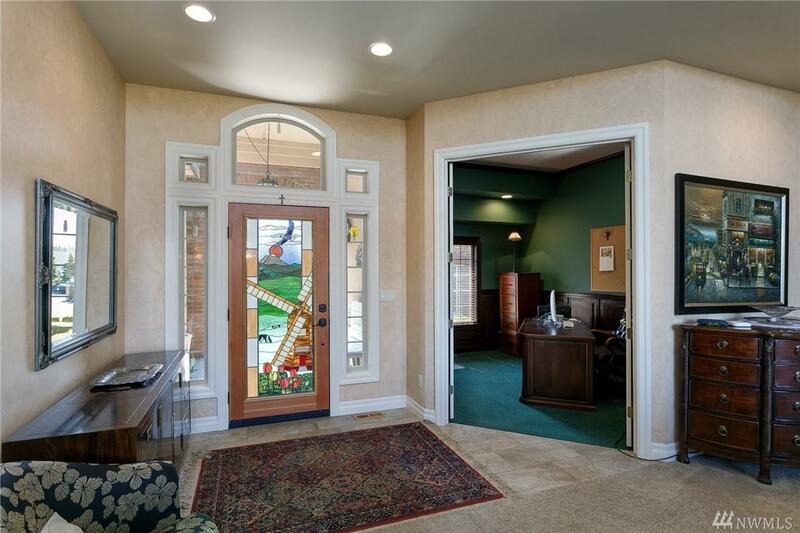 Beautiful patio overlooks 8th hole, wildlife pond, putting green, Golf Cart Garage and incredible landscaping. Spacious 2 car garage, PLUS a hobbyist's dream shop or bay for a 45 foot motor home. This home is a spectacular must see!